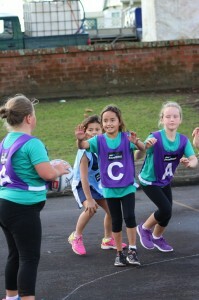 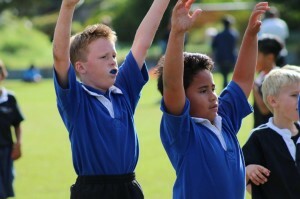 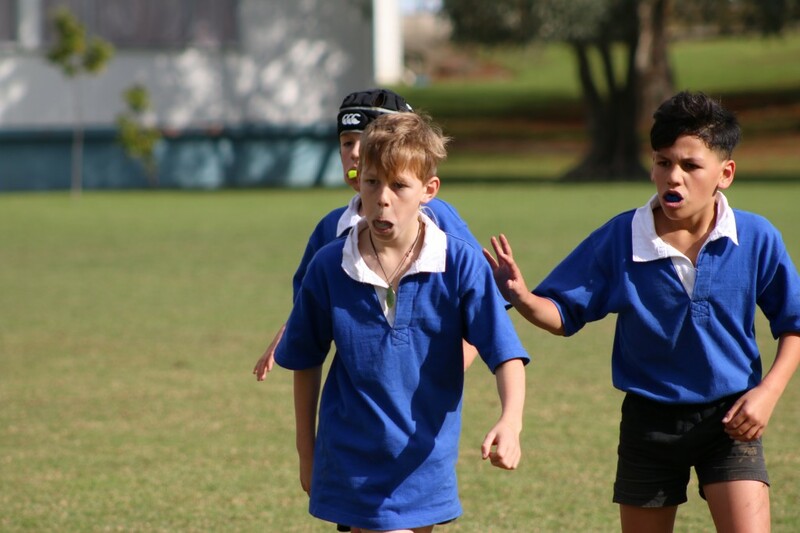 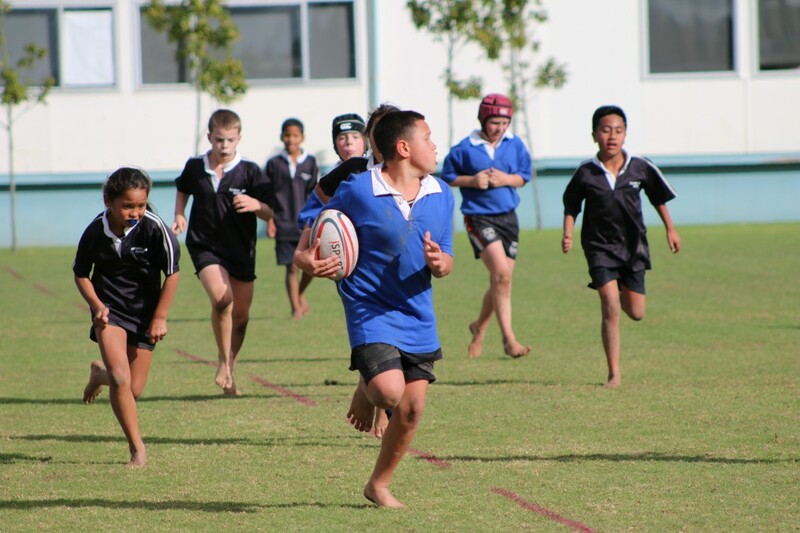 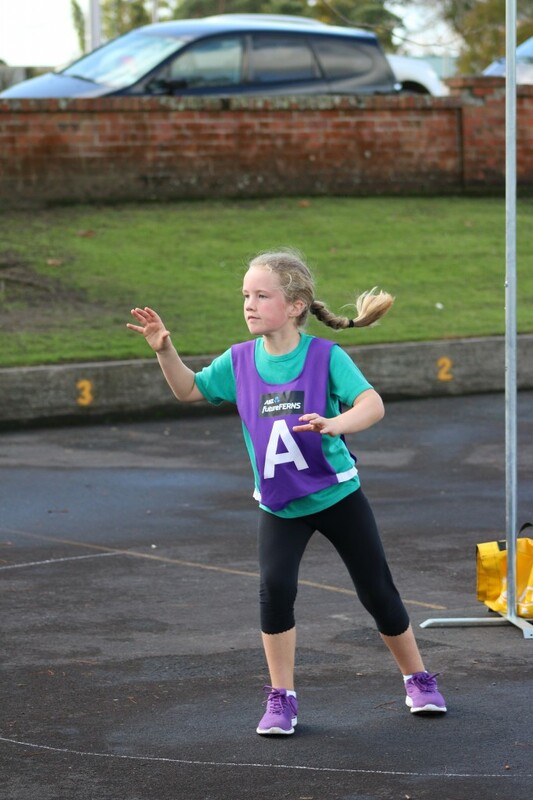 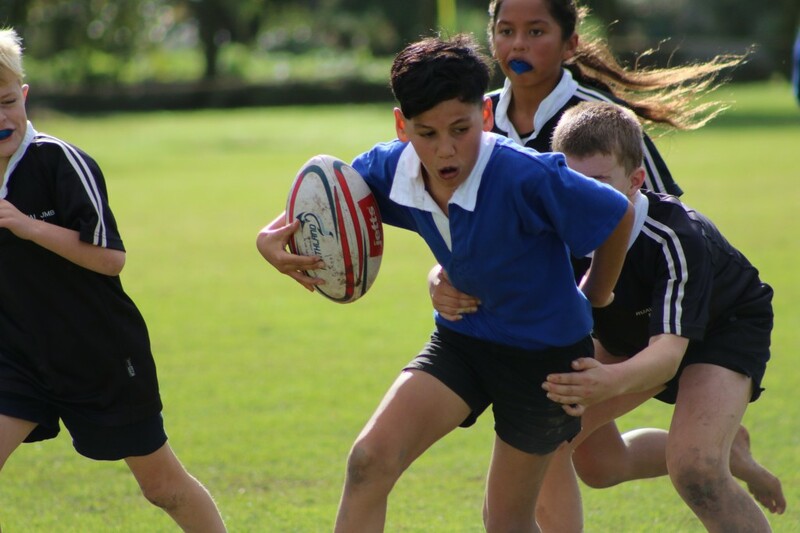 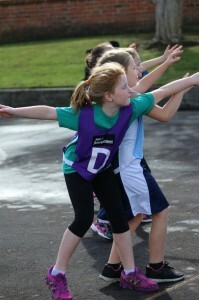 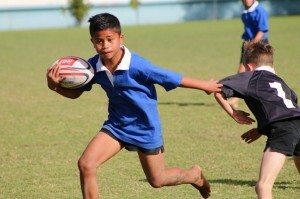 Ruawai visited Dargaville Primary today to compete in 5 events. 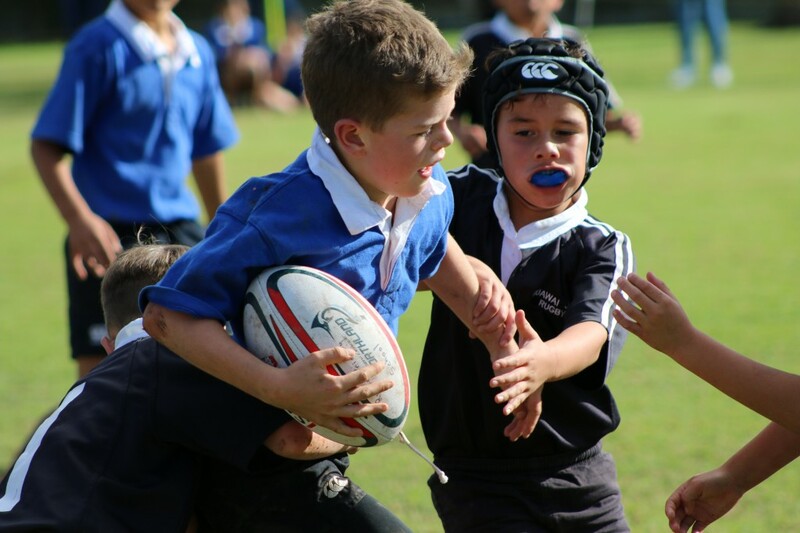 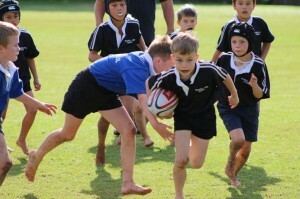 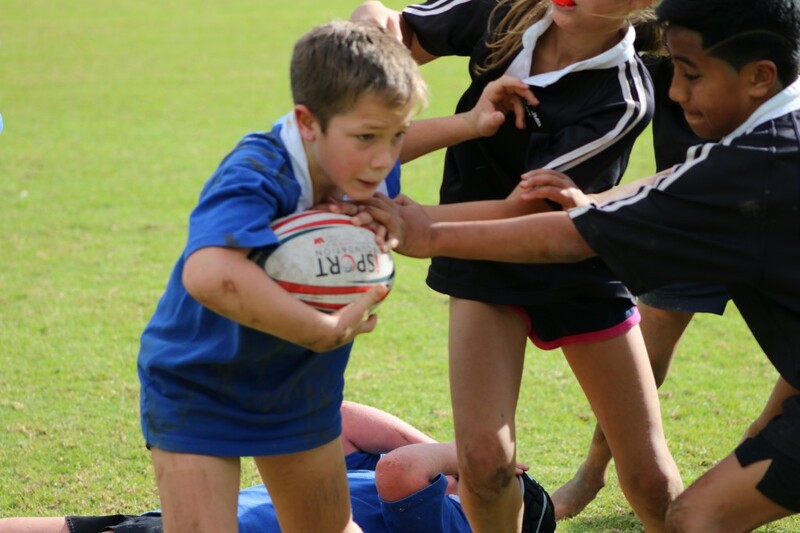 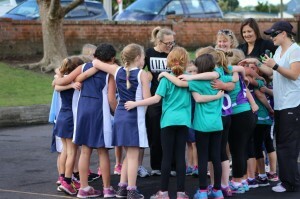 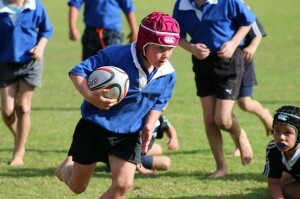 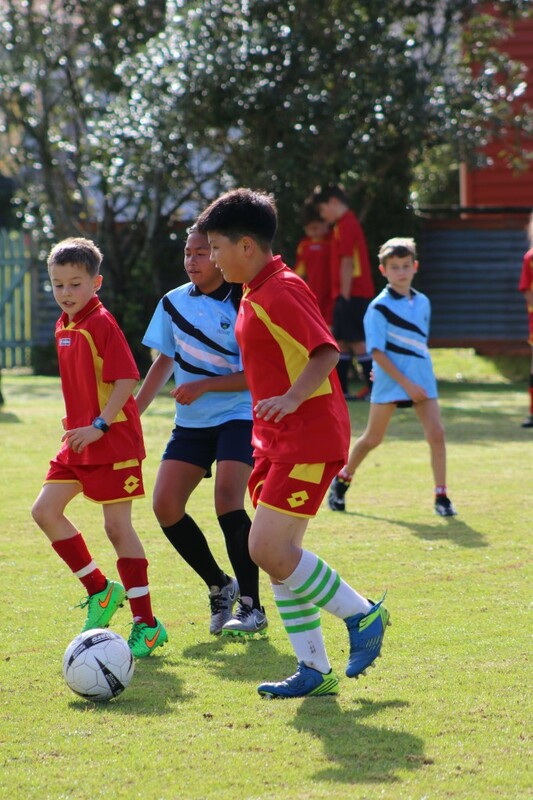 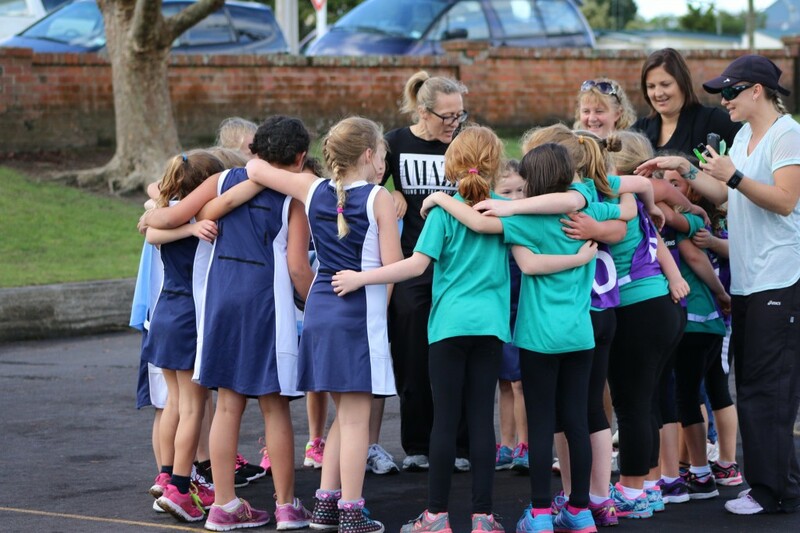 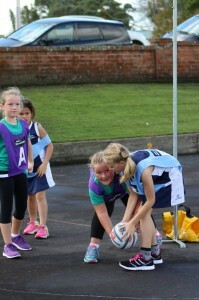 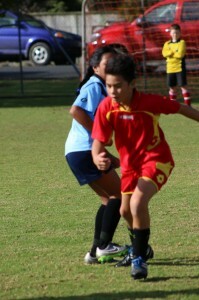 Year 3/4 rugby, Year 3/4 netball, Year 5/6 netball, Year 5/6 rugby and soccer. Everyone competed with a positive attitude and an eye on the shield. Dargaville came away in the end with the shield after 5 excellent games. 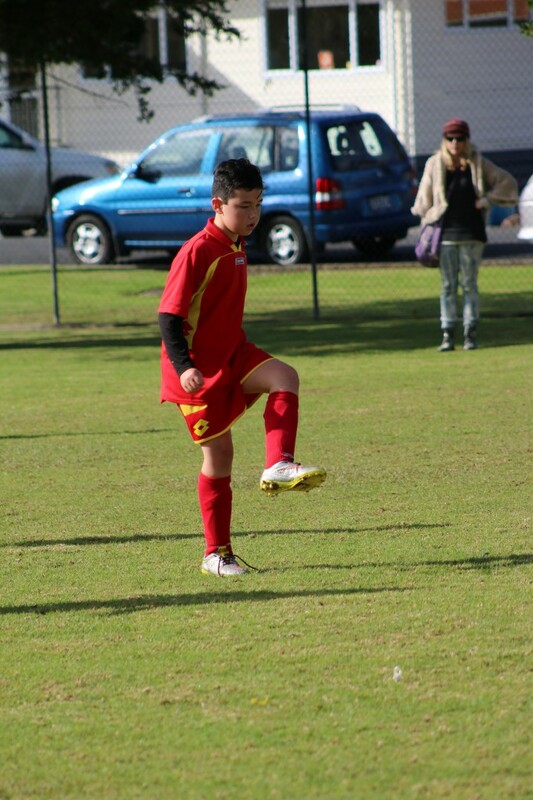 Thank you Ruawai.